facilitate basic and clinical research endeavours specific to haemophilia and related coagulation disorders. Haemophilia treaters become partner of the PedNet group by invitation from the PedNet Management Board. Every year the PedNet Group publishes a Research Program. Click here to download the PedNet Research Program 2018-2020. 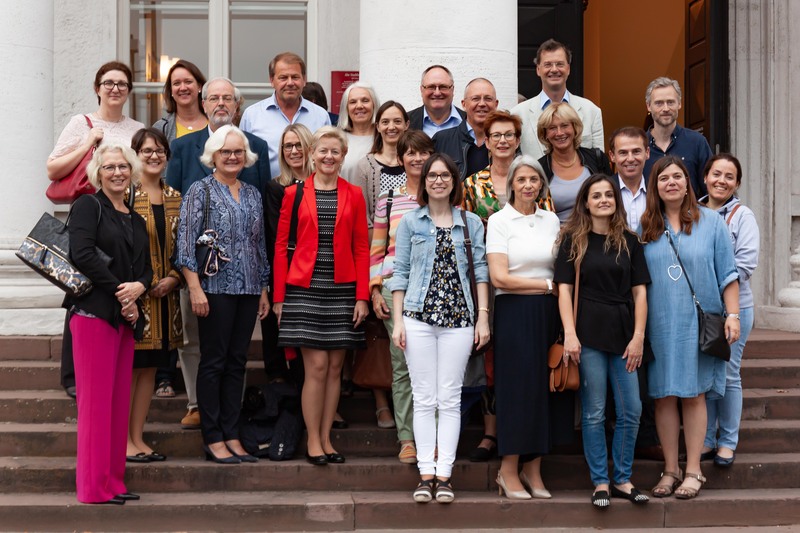 Members of the PedNet Study Group present at the PedNet meeting in Frankfurt 2018.